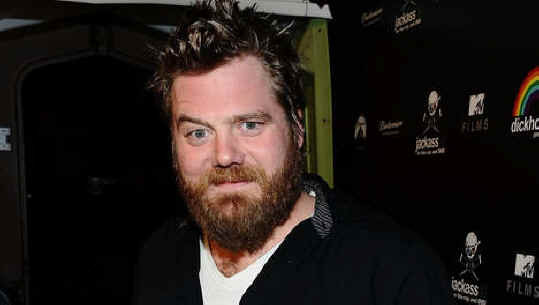 Jackass star Ryan Dunn deceased at the age of 34 . The daredevil died this morning in a car accident in Pennsylvania. Bam Margera's mother confirmed the news to TMZ. In the West Goshen Township the accident killed also a friend of Dunn . 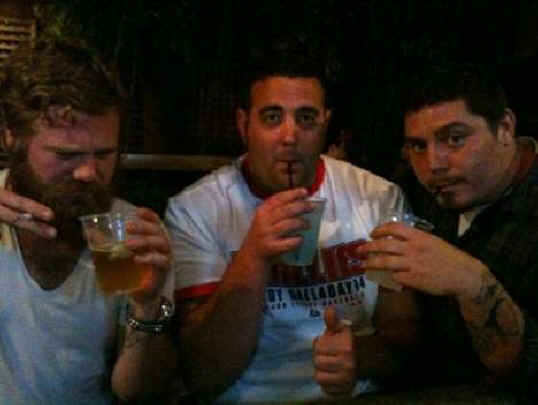 A few hours before the crash Dunn tweeted a picture of him that showed he was drinking with friends. If alcohol is at the root of the accident is still unclear. Jackass-star (34) died a few hours after drinking with friends in a car accident. The news of Dunn’s passing was first broken on the rock station’s morning program — Elliot reveals to EW that early Monday morning, the station became flooded with emails and texts from people in the area who had gotten word of Dunn’s death. 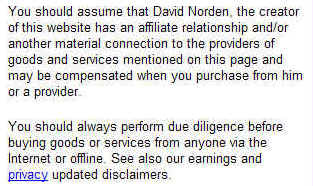 (Elliott confirmed the news with April Margera, the mother of Dunn’s Jackass co-star Bam Margera.) And, tragically, there’s plenty of reason to mourn: Not only was Dunn something of a local hero from his early skateboarding days who was always willing to help out if the station was in a pinch for a celebrity guest spot (“I don’t think he ever said no,” Elliott tells EW), but Dunn was also experiencing some recent professional success, nabbing small roles in indie films and co-hosting a new series on G4 called Proving Ground. But now, the rest of Ground — a show which tested out wild video game and movie stunts in the real world, a perfect fit for the always-game Dunn — may not see the light of day.